Royal Trinity Hospice provides care for 1,500 people with advanced illnesses every year, within their homes or at the hospice. The patients are supported in living every moment to the full and achieving the best possible quality of life. This financial year they must raise £12 million as under 30% of their funding comes from the NHS. Royal Marsden Cancer Charity raises money solely to support The Royal Marsden, a world-leading cancer centre. By giving support, it means they can continue to be there for everyone who needs them. Helping ensures nurses, doctors and research teams can provide the very best care and develop life-saving treatments which are used here in the UK and around the world. From funding state-of-the-art equipment and ground-breaking research to creating the best patient environments, they never stop looking for ways to improve the lives of people affected by cancer. 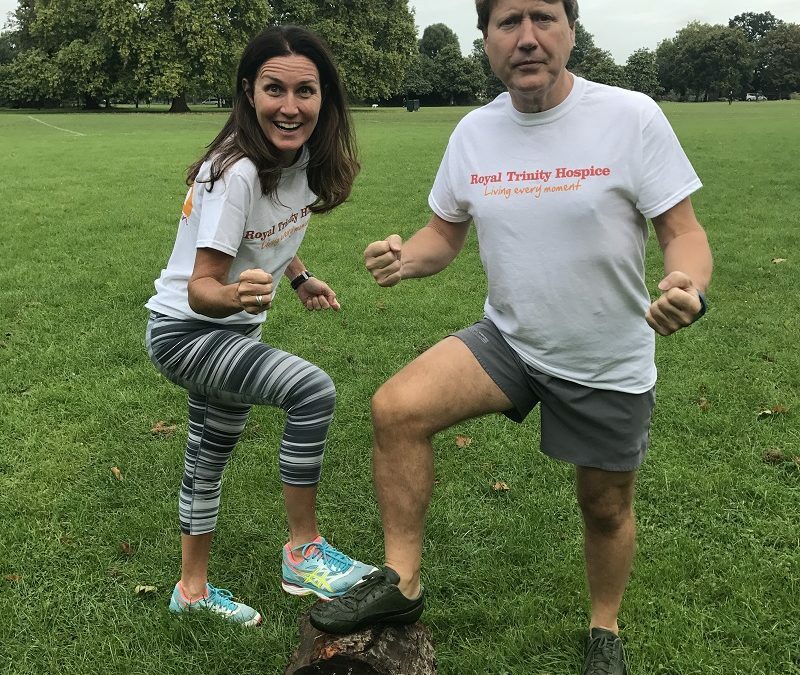 To support the Datafox team simple click the links to the Just Giving pages for Royal Marsden Cancer Charity and Royal Trinity. Help us make a difference to someone’s life who may suffer from cancer.